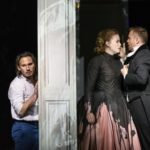 The dream cast put together for this second revival of Kasper Holten’s Don Giovanni production shines at the Royal Opera House. 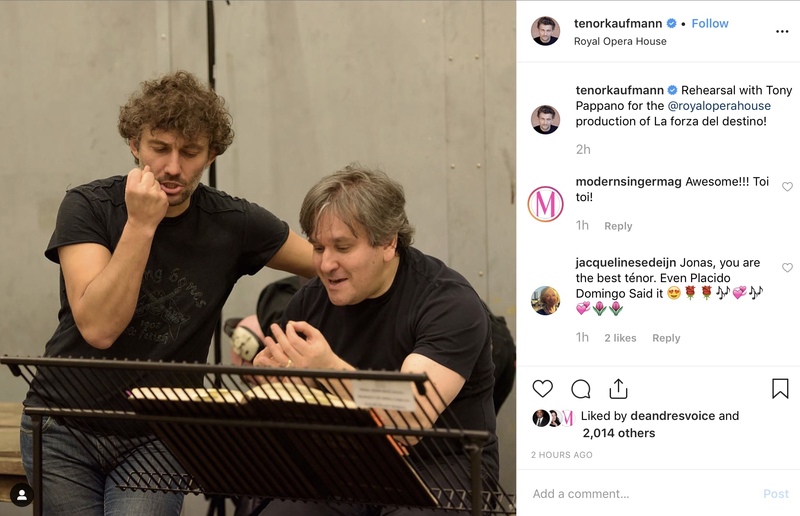 The Royal Opera House’s production of La bohéme (featuring Matthew Polenzani as Rodolfo) goes live on YouTube at 2:15 this afternoon. 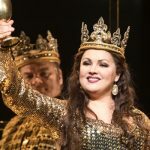 So I just got out of the Lohengrin prima at the ROH and I’m itching to share my thoughts. 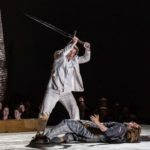 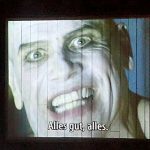 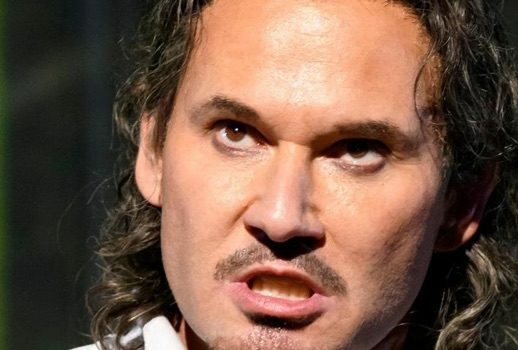 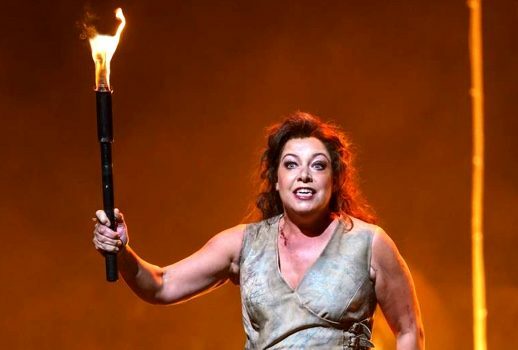 This revival of Phyllida Lloyd’s 2002 Macbeth production was probably the most anticipated event of the Royal Opera House 2017/2018 season, due mostly to Anna Netrebko’s return to Covent Garden after a three-year absence.